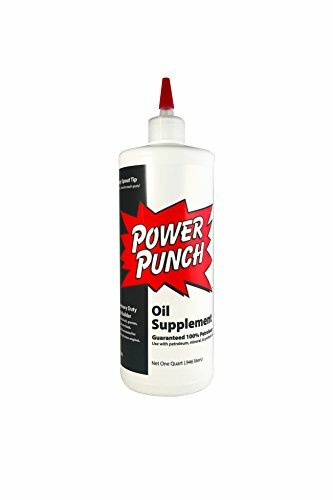 Power Punch oil supplements use the latest in petroleum polymer technology to increase the Film strength of any oil. This stronger oil Film is much harder to penetrate under load and heat and therefore prevents metal-to-metal contact, which causes wear, heat and wasted horsepower. Less wear and heat means much longer life for both the equipment and the oil. If you have any questions about this product by Power Punch, contact us by completing and submitting the form below. If you are looking for a specif part number, please include it with your message.